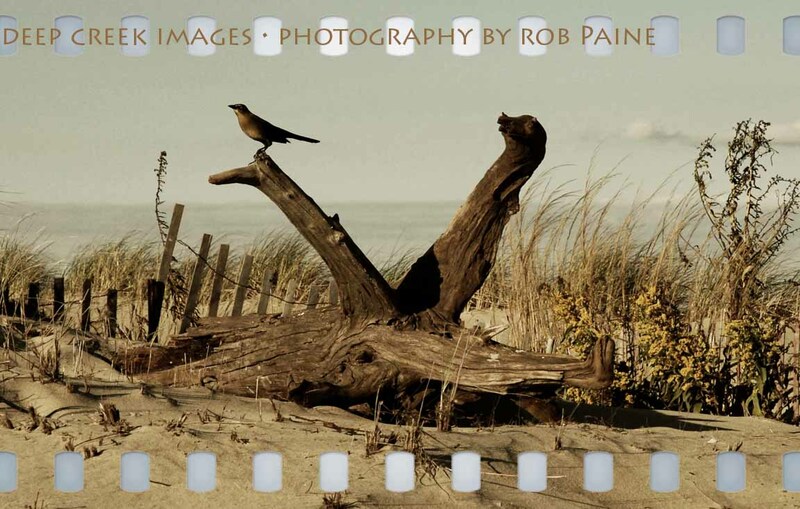 Bird on Driftwood, Sandbridge, Va.
A nice capture of dune habitat and wildlife. The birder in me had to take a poke at the species. I think long-tailed grackle female.